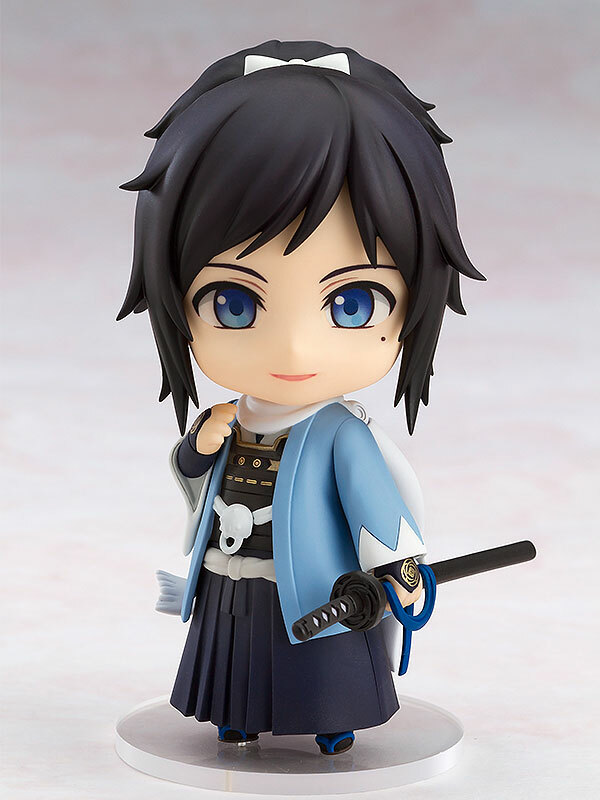 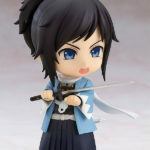 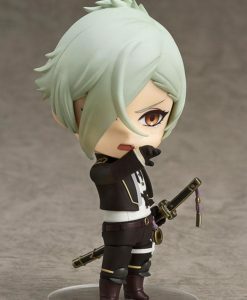 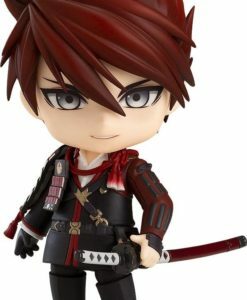 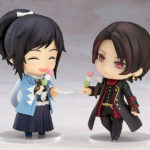 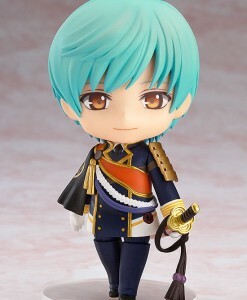 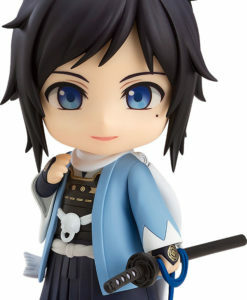 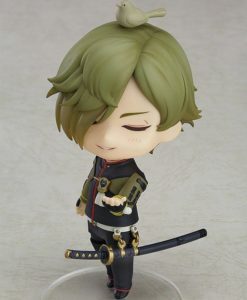 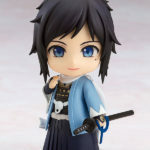 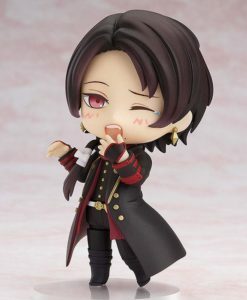 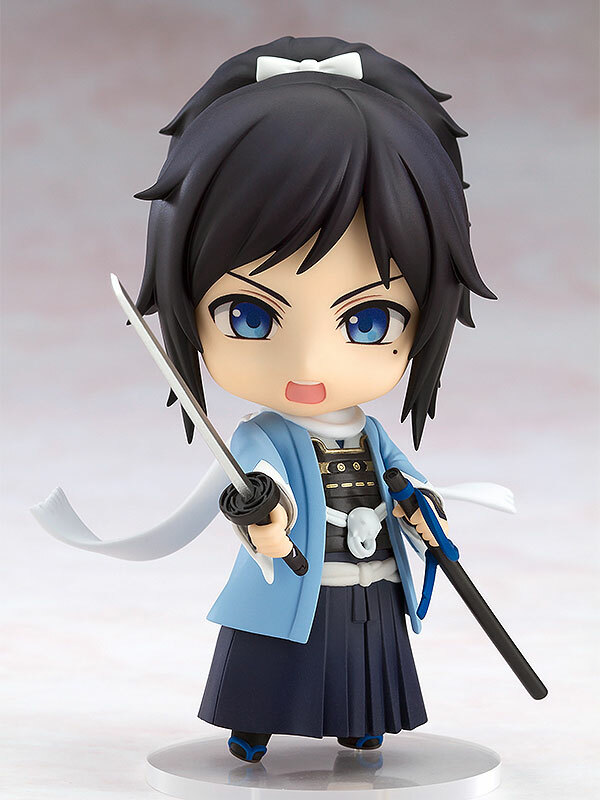 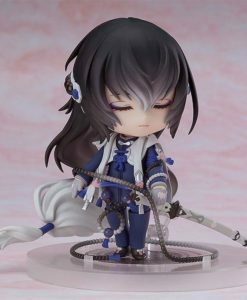 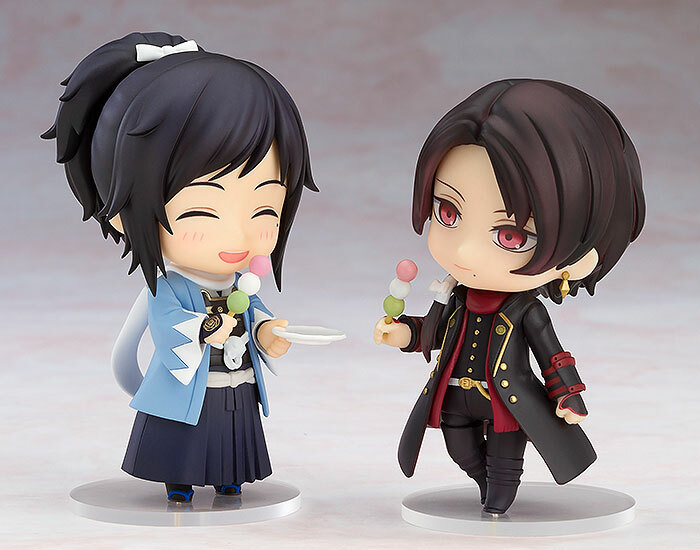 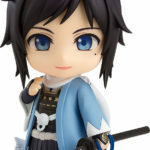 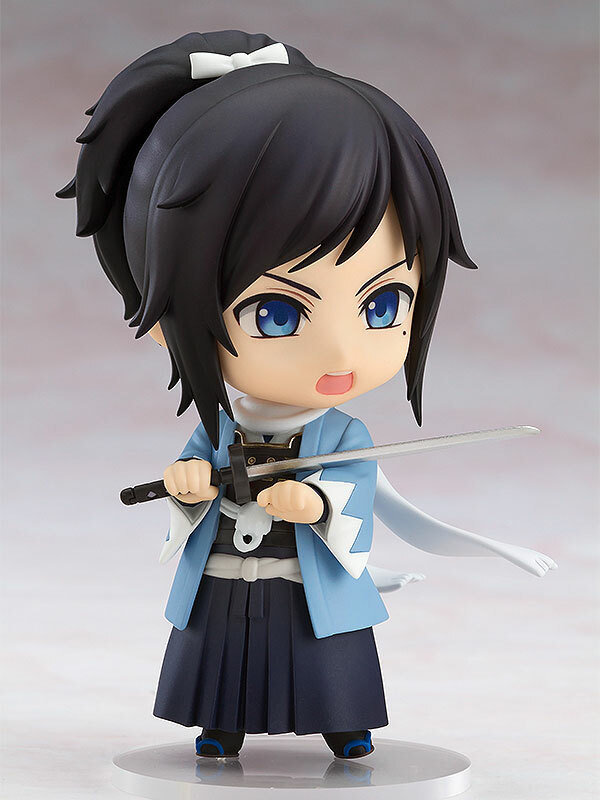 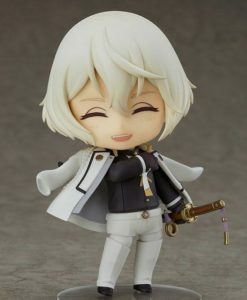 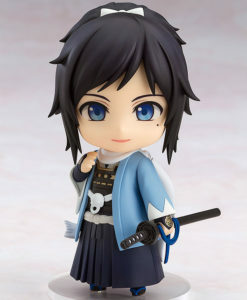 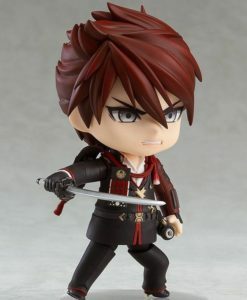 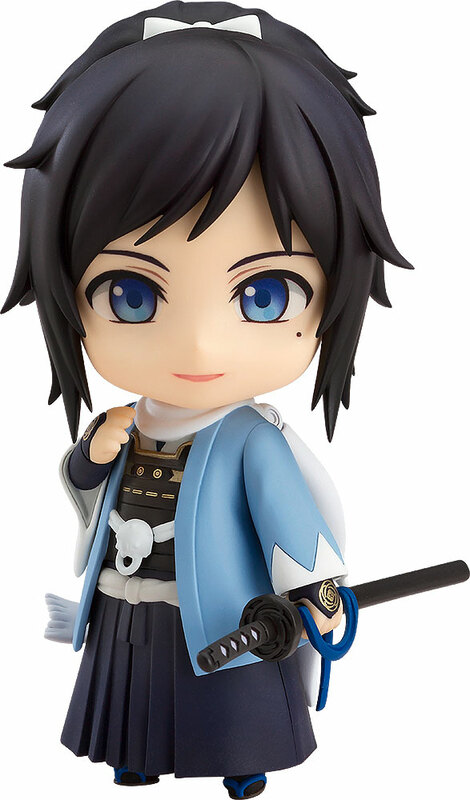 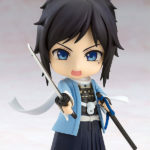 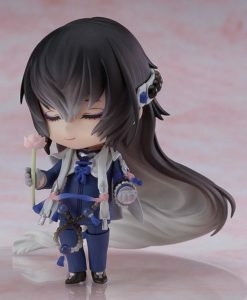 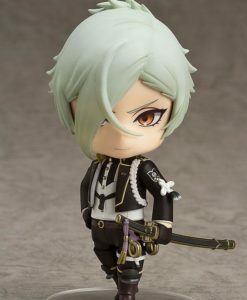 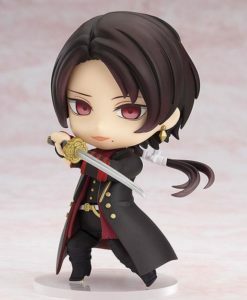 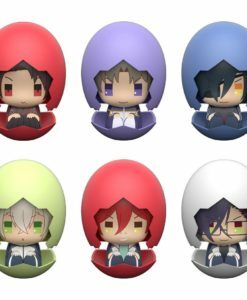 From the popular browser and smartphone game ‘Touken Ranbu -ONLINE-‘ comes a Nendoroid of the sword that is not easy to handle but is a good sword – Yamatonokami Yasusada! 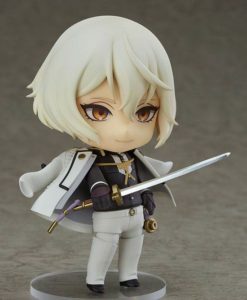 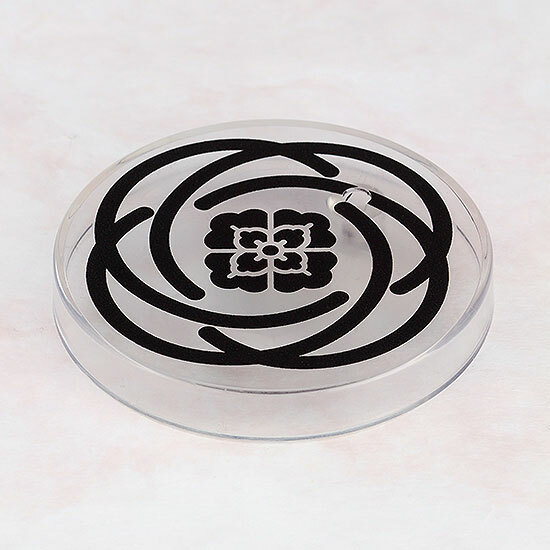 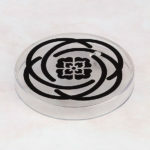 He comes with three face plates including a standard expression, a combat expression as well as a smiling expression designed to match his “I’m happy. 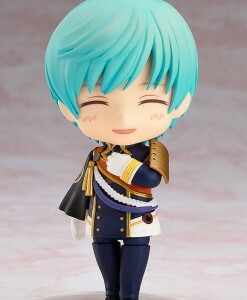 Thank you.” line from the game!